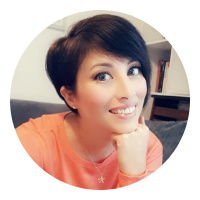 Hi, I'm Jo Welcome to my little corner of the web. The #1 question everyone wants to know is: What works? What works in marketing? What works to sell more, earn more, and drive more results? Of course, the answer is "it depends". I don't have all the answers, but I'm committed to bringing you the very best whilst keeping it real and honest as I go. 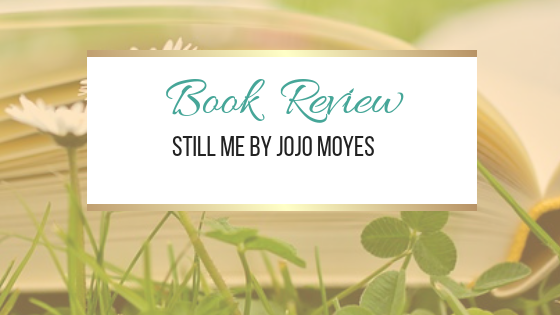 If you've been following my blog posts you'll know that I loved the whole Me Before You series of books. 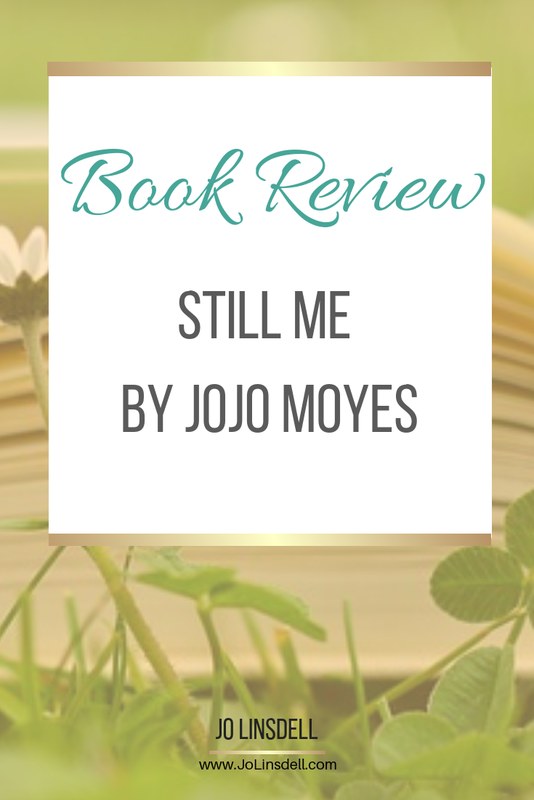 In case you missed them you can find my book reviews of each book here: Me Before You, After You, and Still Me. When I had just finished reading the first book, Me Before You, they showed the film version on the TV. Obviously I had to watch it. 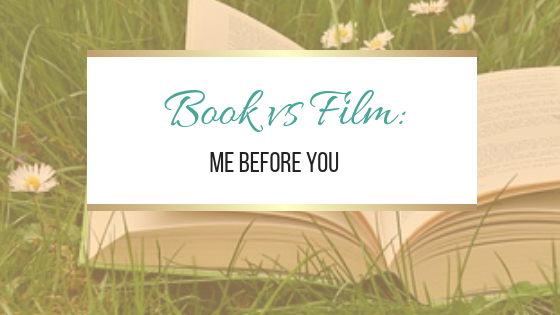 Watch the video to see what I thought of the film adaption of what has become one of my favourite books. 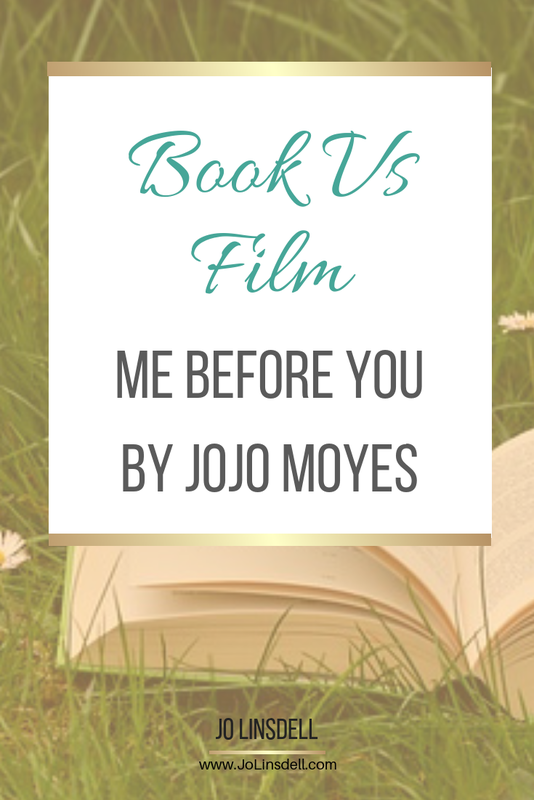 I'd love to hear what you thought of the Me Before You book series and the film adaption. Which characters do you think were cast well? What did they get right/wrong in the film adaption in your opinion? Enjoy this post? Feel free to share on social media by using the super-easy share buttons below. 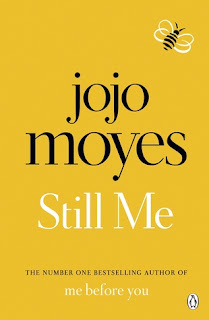 Louisa Clark arrives in New York ready to start a new life, confident that she can embrace this new adventure and keep her relationship with Ambulance Sam alive across several thousand miles. 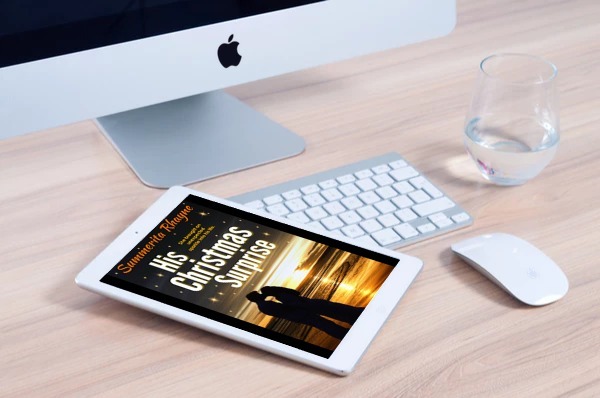 She has been hired by the superrich Gopniks—Leonard and his unhappy, much younger second wife, Agnes—and finds herself amid a never-ending array of household staff and hangers-on. 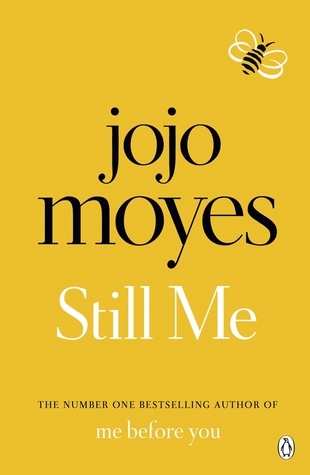 But Lou is determined to get the most out of the experience and throws herself into her job and this very privileged New York life. 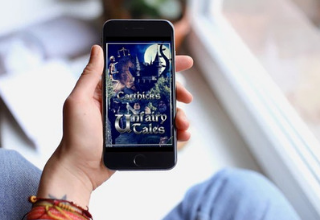 As Lou tries to keep the two sides of her world together, she finds herself carrying secrets—not all her own—that cause a catastrophic change in her circumstances. And when matters come to a head, she has to ask herself Who is Louisa Clark? And how do you reconcile a heart that lives in two places? Are you a book blogger? Join the Bookish Blog Hops group on Facebook to connect with other book bloggers. A great community offering support and events to help you grow traffic to your book blog and generate more brand awareness. 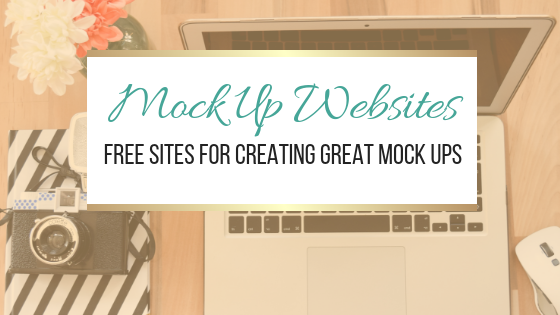 Mock ups are a great tool for creating graphic content for your blog or for your social media posts. 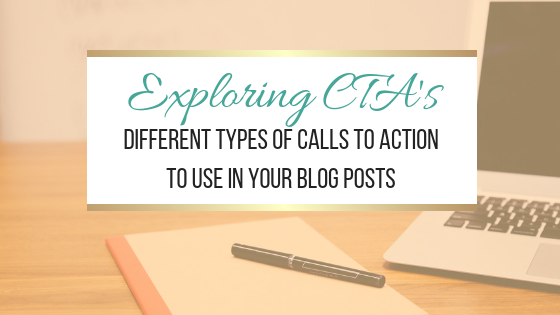 In blog posts images help break up the text, and add more interest to the article. Adding an image to your blog posts also gives readers something they can pin to their Pinterest boards. 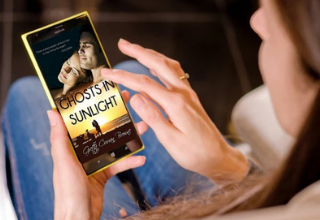 You might decide to use a mock up like I did in this interview with book blogger Megan from Ginger Mom and the Kindle Quest where I used it to showcase the blog I was featuring in the post. 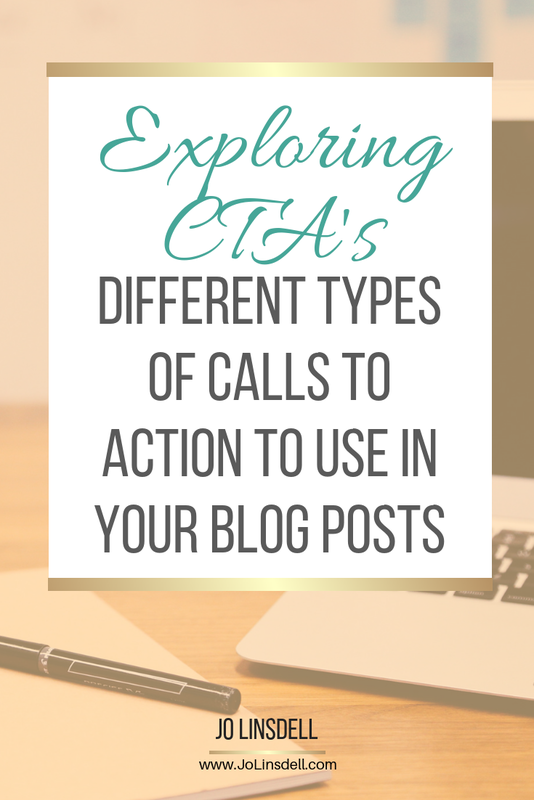 Or you might want to use them in a more subtle way like I do in the blog posts for Promo Day where they feature as a background to the graphics. 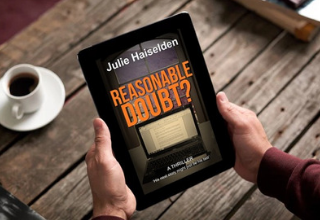 Check out this example of the post 2019 Webinar: Book Blogging 101 with Jo Linsdell. On social media, posts with images tend to stand out more than just plain text on the newsfeeds. Mock ups are a good way to create easy graphics for sharing. On some mock up sites you can upload the images you want to use from your computer. On others you can insert the url of the webpage you want to feature on the mock up screen and it will automatically create the image for you. There are plenty of different types of mock ups available. You can find mock ups for computers, laptops, ipads, tablets, smartphones, and even book covers and more. 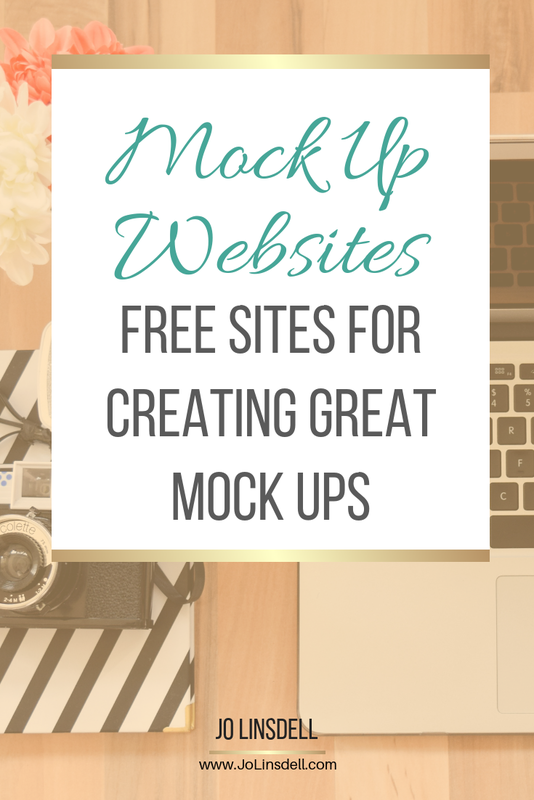 Whilst there are a lot of sites that offer an endless variety of options at a variety of price ranges, there are plenty of sites that offer some free mock ups too. To get even more use out of your mock ups you can upload the images to graphic creation sites like www.Canva.com and edit them into branded graphics by adding your logo to the image, adding overlays, or text. The possibilities are endless! Want to discuss more ideas for marketing and branding? Personalised one-on-one sessions to help you build your brand awareness and set up your goals and strategies to reach them. Premade and custom designs for ebooks and print. If you're searching for a reputable writer with a proven track record to produce top-quality articles for your blog and/or publication that can boost traffic and secure more customers, you’re in the right place. Award winning and international best selling author and illustrator of numerous books.